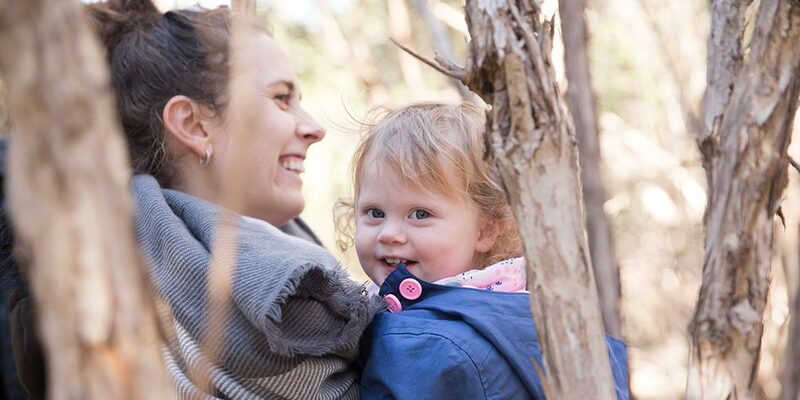 Join us for a weekly bush playgroup program (10 sessions) where families gather to enjoy all the benefits that nature has to offer at Gresswell Forest, located in Melbourne’s north-east suburb of Macleod. This forest location provides children and their families the opportunity to immerse themselves in nature as its bush all the way! There will be a fair bit of kangaroo and wildlife spotting along the many tracks, a creek, nature cubbies, and logs to climb and balance on. We provide a gentle rhythm to our facilitated playgroups with a focus on sensory play, storytelling, song, craft, learning, FREE and unstructured play and plenty of opportunities to build gross motor skills through climbing, balancing and movement. This Gresswell Forest bush playgroup is run by Andrea, an early childhood teacher, and forest school educator.